Riogordo was formerly an Arab village, noticeable today in its white houses and the layout of its steep streets. Situated in the Axarqu�a region, it is known for its ancestral buildings from the 18th and 19th centuries, as well as its enactment of El Paso (Episode of the Passion of the Christ) during Holy Week. With gorgeous surroundings, Riogordo is perfect for enjoying nature and learning about the local rural customs. 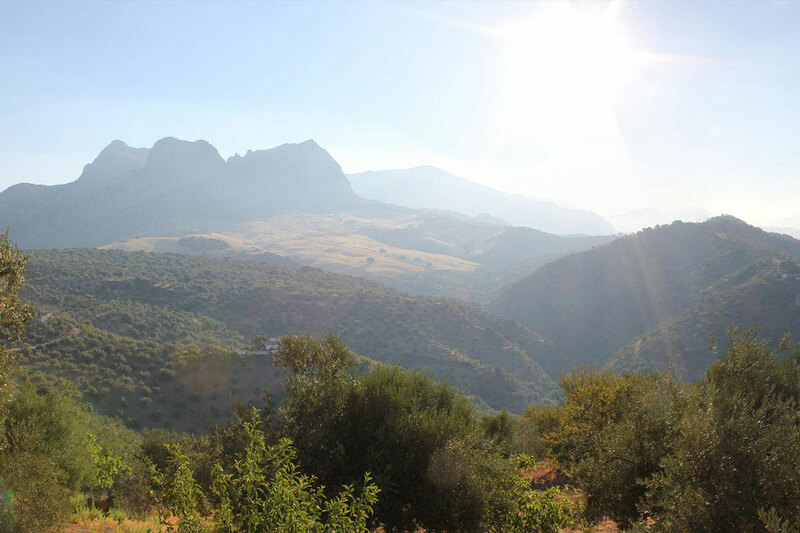 This inland municipality forms part of the Ruta del Aceite y de los Montes de la Axarqu�a, a tourist route through mountains and olive groves.